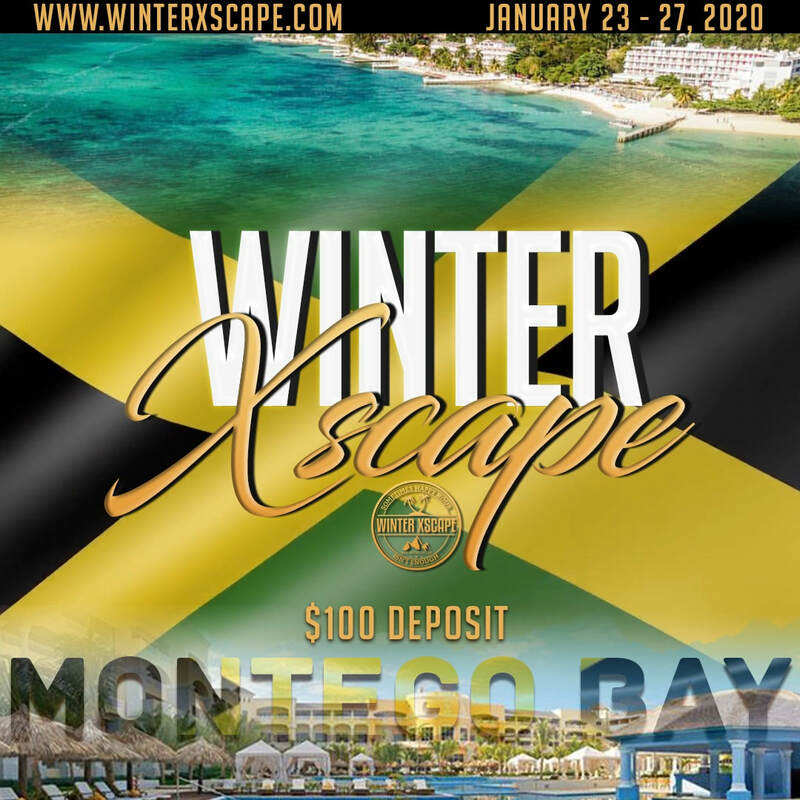 ​Pack your bags and let TLS do the rest! TLS World Travel wants to help you plan the vacation you've always dreamed of at a price you can afford. We are proud to offer Cruises, Flights, Hotels, Car Rentals, Tours and much more. No trip is too big or Small from solo travelers to honeymoons & Family Reunions. with over 10 years of vacation planning Experience we have the Expertise to satisfy your travel needs. So contact us today & let us turn your dream vacation into a reality! 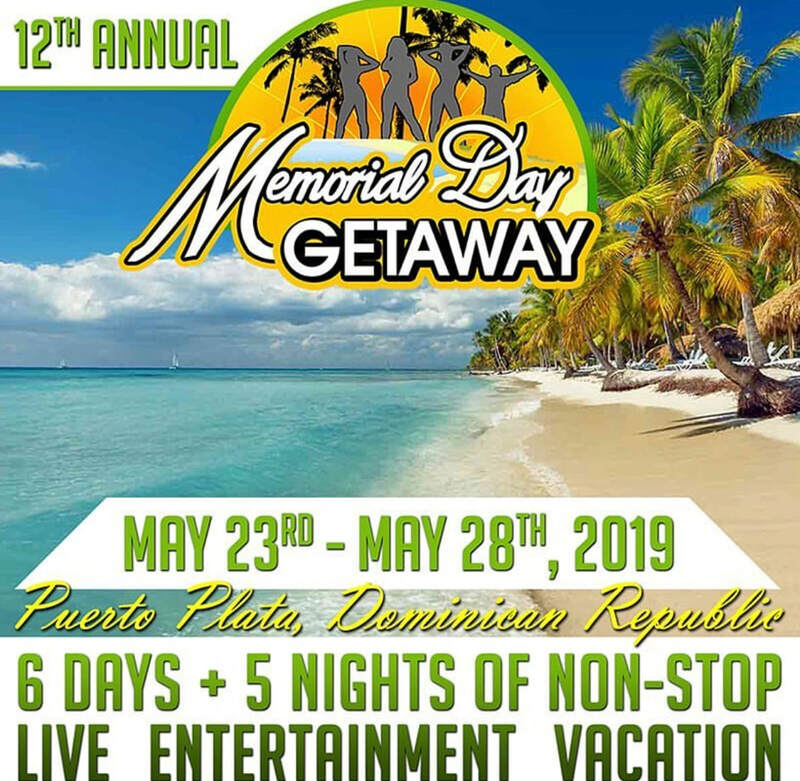 Now Booking Memorial Day Getaway 2019!